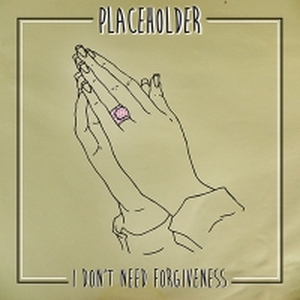 Placeholder's sophomore full-length features more of the Balance And Composure/Make Do And Mend-inspired melodic rock/punk they used on their first offering. 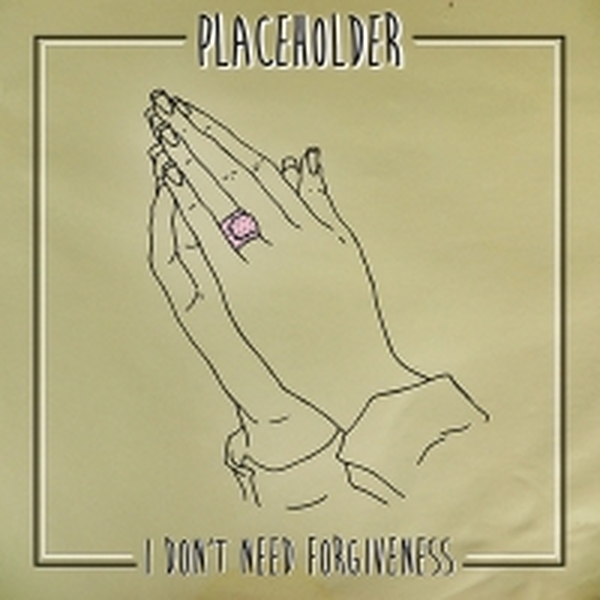 This LP was recorded early in 2013 and was engineered by Justin Pizzoferrato (Dinosaur Jr, Sonic Youth). LP includes digital download and is limited to 500 copies.